Facebook is growing rapidly and boasts millions of users with several millions new users each week. This makes it a ripe opportunity to use it to boost your business . 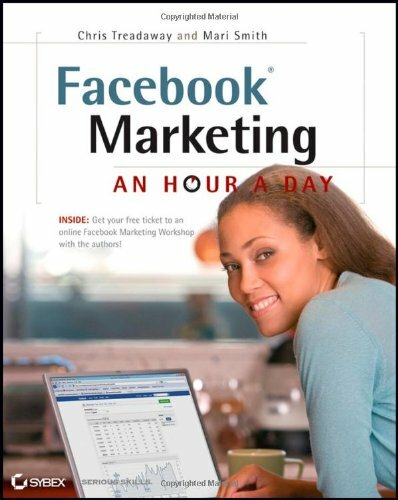 Today you’ll learn how to use Facebook to promote a business. 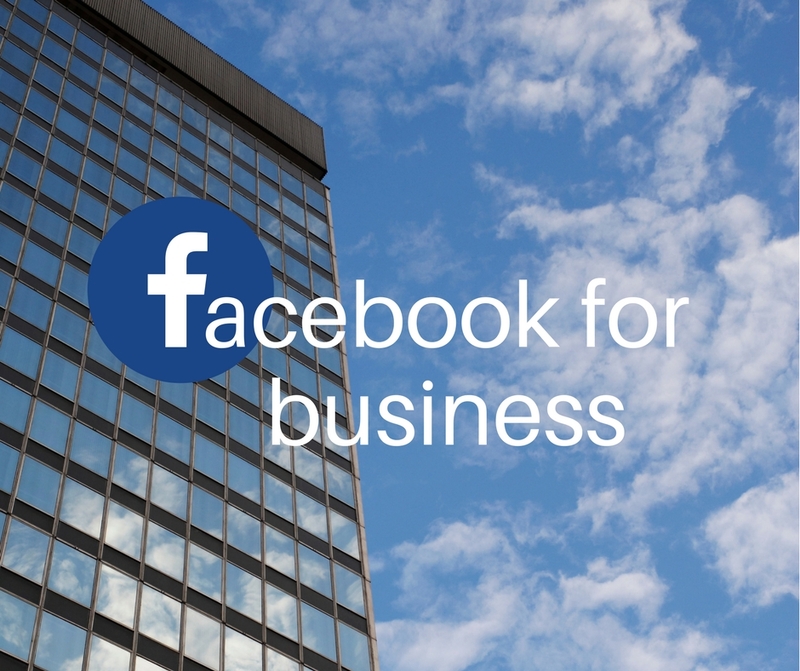 The first step to promote your business with Facebook is to create a business profile. Facebook offers you the ability to separate your personal and professional social networking activities and offers a number of settings, which you can adjust to meet your needs. Before you start promoting your business, make sure you figure out who your audience is. Spending time to promote your business to the wrong audience will backfire. 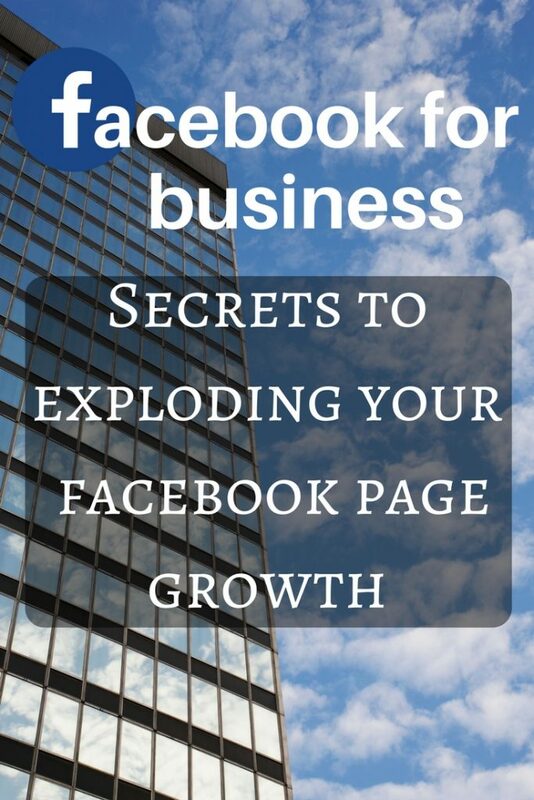 Want to explode your Facebook page? Rachel is reopening this course on March 6th for 3 short days. Get on the waiting list here, and get her course as soon as it opens. Facebook offers a number of applications including creating and joining groups. Adding and joining groups is another way to connect with a very specific target audience. If, for example, you are a dog trainer and your market are new dog owners, you could create a group for puppy owners and share helpful tips, links and information with them. The group function allows you to also see the groups your friends and associates are participating in so you can make the decision about whether or not it’s a group you too want to participate in. There are a large number of applications and with Facebook continually growing new applications will be added every day. • Twitter – Allows you to publish your Twitter posts on Facebook. • BlogNetwork – This application is a great way to publicize your blog and gain new followers. • Advertising – Facebook allows you to advertise on their site and to also sell ad space on your profile/fan pages. • Facebook Pages – A Facebook Page is a public profile that makes it possible for you to essentially create a business profile page right on the site. You can share products, sell ad space and market to your audience. You can also invite people to like your page (you’ll learn a really new trick in Rachel’s course 😉) . Each person who liked your page is now someone you can market to directly by sending them promotions, information, downloads and so on – much like you would an opt-in list. Want to see some proof? Take a peek at these case studies for Rachel’s course. Some of them will blow your mind! • Mobile Facebook – allows you to use Facebook from your mobile phone. Great for sending on the fly messages but also good to remember that many people use this feature on their mobile phone and you can market to them specifically. 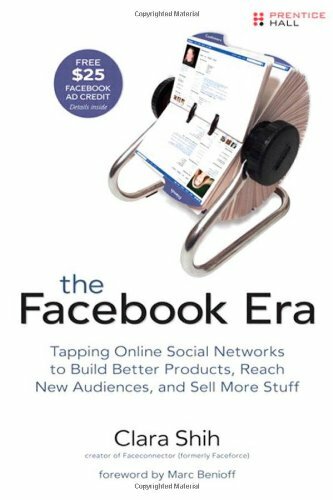 Facebook is an active, thriving and growing community and it’s not just for teenagers anymore. In fact, middle-aged men and women are one of the largest growing communities online and they’re a lucrative audience. Building up an online presence is an ongoing process, one that requires consistent maintenance and patience. However, just because it does take some time to achieve your presence doesn’t mean to say that every single tactic and strategy you employ will take up your entire day. In fact, here are a number of social media tactics that take no more than 5 minutes each! Twitter has a 140 character limit, so there’s no space for essays. Of course, condensing your message down into 140 characters might take a few minutes to do, but a regular Tweet relating to your niche area, wider industry or some of your own specific business/website news can keep people informed. Make use of hash tags (for example #blogging) so that people seeking Twitter users who regularly update on a particular topic area can easily locate and follow you. Follow people in your niche and respond to their Tweets. It’s a quick thing to do but is essentially a micro-networking strategy. Find websites and blogs in a similar niche to your business. Read and comment on posts. Again, this is quick but is a great means of networking and getting your voice heard within your niche. Becoming familiar with other people operating in a similar area to you could lead to contacts and exposure opportunities. If you don’t already have Facebook/LinkedIn profiles (or other social media website profiles) you should. Spending a few minutes each week making sure it’s up to date is time well spent. Bear in mind that anyone seeking more information about you or your business may well start with a search around Facebook or similar sites. Google yourself or your brand name (or both)! Keep an eye on what’s in the top twenty or so results. If anyone mentions you on a forum or a blog and this comes up, get in on the conversation, whether positive or negative. If it’s negative, you can respond and handle the situation. If it’s positive you have the opportunity to thank people for mentioning your name and accomplishments. A less spoken form of social media these days, the forum, has been somewhat overshadowed by Facebook and Twitter. But they’re still well used and very convenient discussion platforms from which to voice your opinion on an area you are knowledgeable in. If you come across forums relating to you niche, why not register and start taking part? A comment here or there takes just few minutes but gives you the opportunity to prove yourself an authority on your niche area. There’s no such thing as overnight results where social media is concerned. It’s a long term process of building up a profile for yourself. But once you have done so, it really is an invaluable asset which will undoubtedly lead to some incredibly useful contacts and potentially to sales too. This is a guest post by Stacey Cavanagh. Stacey is from Manchester, UK and works in Online Marketing at Tecmark: SEO Liverpool and Manchester.